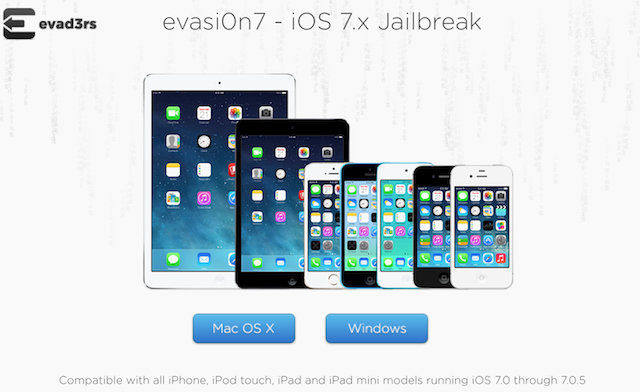 iPhone 5s/5c users who updated to iOS 7.0.5 released last week rejoice as evad3rs have just released Evasi0n7 v1.0.5 for both Mac OS X and Windows, that allows untethered jailbreaking of iOS 7.0.5 (via iDownloadBlog). 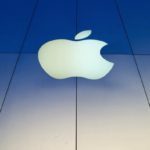 Apple released the iOS 7.0.5 update for two iPhone models i.e iPhone 5,4, and iPhone 6,2, to correct network provisioning for some iPhone 5s and iPhone 5c models sold in China. In case you happen to be one of those users who updated to the latest iOS version, you can now use this Evasi0n7 update to enjoy untethered jailbreak once again. Simply download the latest version of Evasi0n7 using the following links and follow our iOS 7.x jailbreak guide.